Motorcycling has always been a passionate lifestyle. 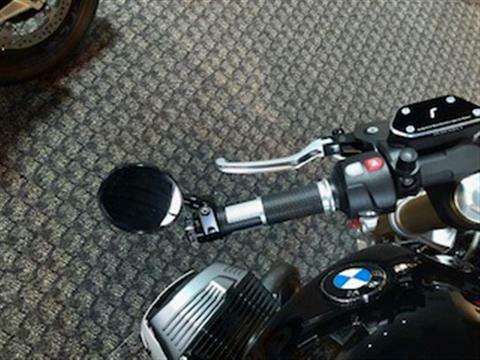 For the past 90 years BMW Motorrad has been ensuring that this remains the same in the future, too. 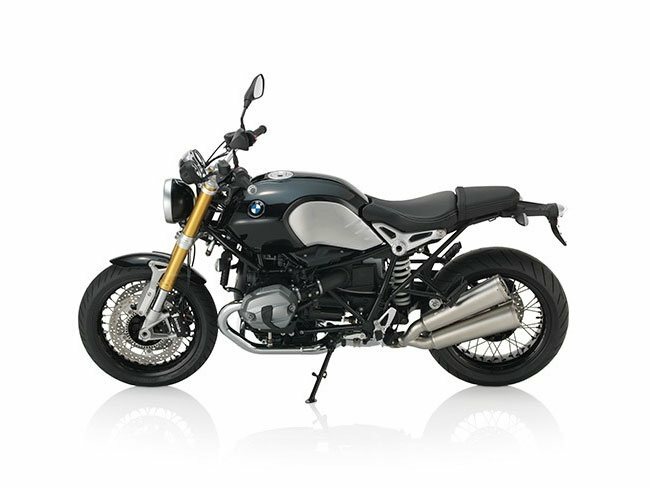 For those who like it pure and original, BMW Motorrad has now developed the perfect machine: the BMW R nineT. 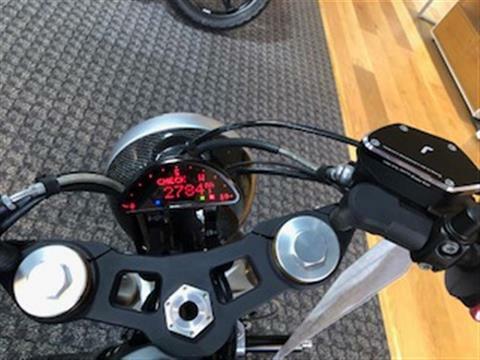 A motorcycle featuring purist design and numerous ways of customizing it. 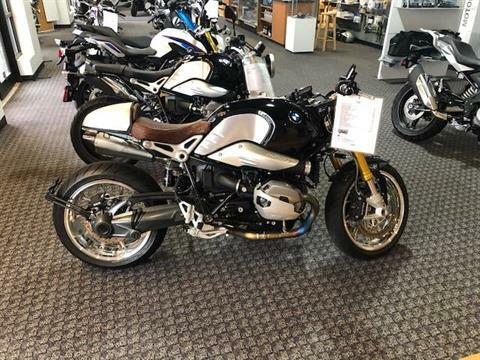 Pure passion, pure design, pure riding pleasure. 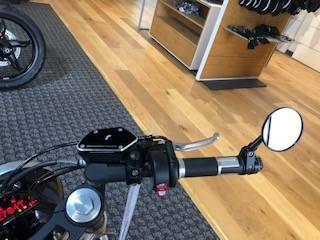 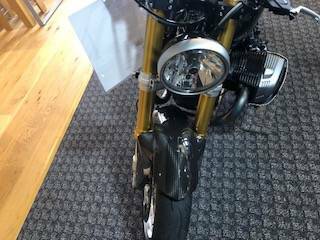 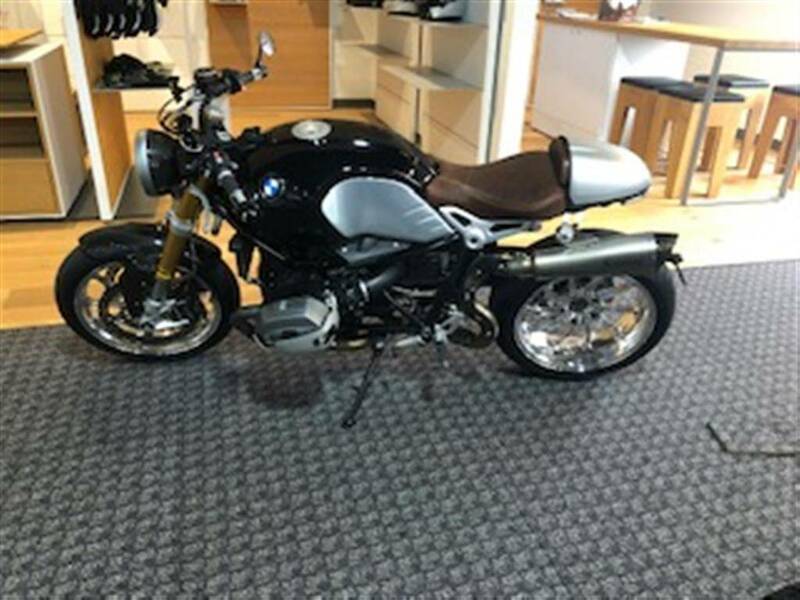 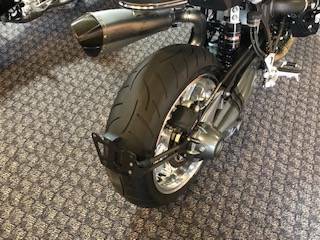 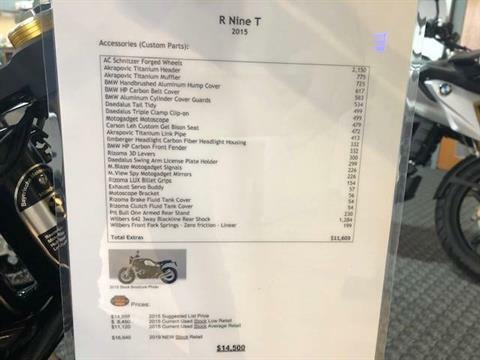 This is what makes the BMW R nineT so essential for the classic enthusiast. 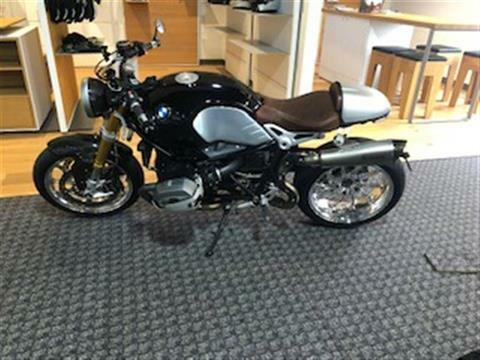 Modify, ride, have fun. 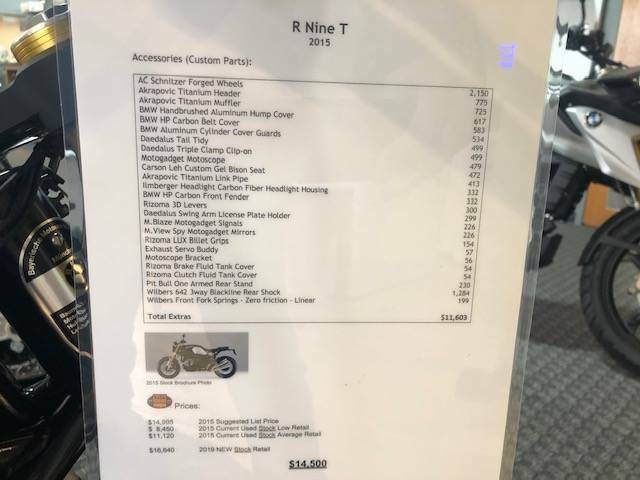 The nineT leaves nothing to be desired with regard to customization. 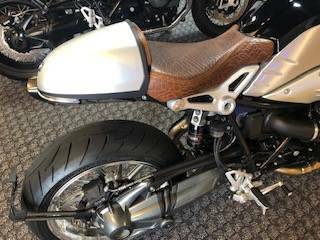 Design your motorcycle, design your life. One name, one purist lifestyle: BMW R nineT.